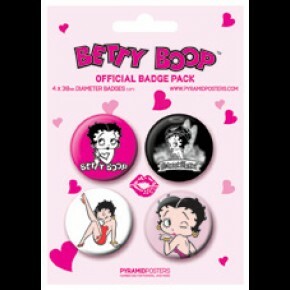 Film posters - Betty Boop posters at panicposters.com: Betty Boop poster featuring pop-art style images of Betty. 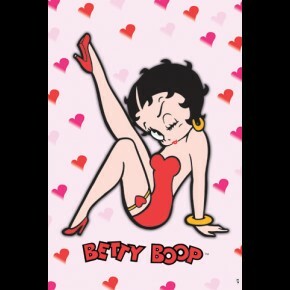 There are nine images on this Betty Boop poster, each colorised in a different way and all with Betty with one leg raised. 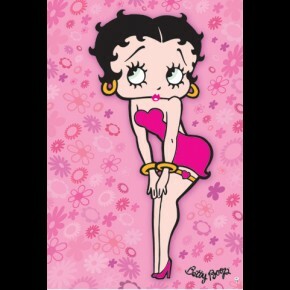 Officially licensed Betty Boop poster.